Repairing or replacing your roof can be expensive. 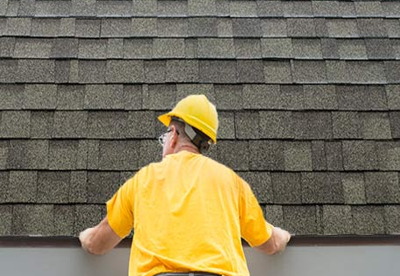 Spending a few minutes every six months looking closely at your roof can help you identify roof maintenance opportunities that will help prevent costly repairs later. It's also important to periodically check your homeowner insurance to make sure that serious roof damage is covered by your policy. It's critical that you inspect your roof every spring and fall. A good time to do this is when you're cleaning the gutters. maintenance rather than a lot on a big repair. 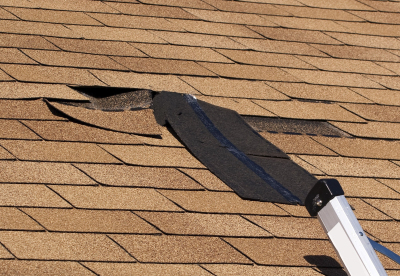 Look for missing, damaged or curling shingles and any other signs of wear and tear. 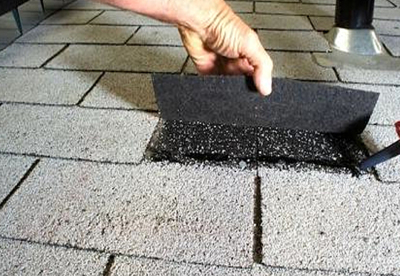 It's easy and inexpensive to replace one or two shingles, or to hire someone to do it for you. Inspect metal areas for rust. If it's present, wire brush the rust, then prime and paint the metal. Examine the flashing to make sure it's solid. If not, remove all of the old caulk and scrub the area clean before resealing.